This class is for those of you who are afraid of sewing or of your machine. Want to learn how to make a buttonhole, piece fabric, add a zipper, etc.? Then this is the class for you. 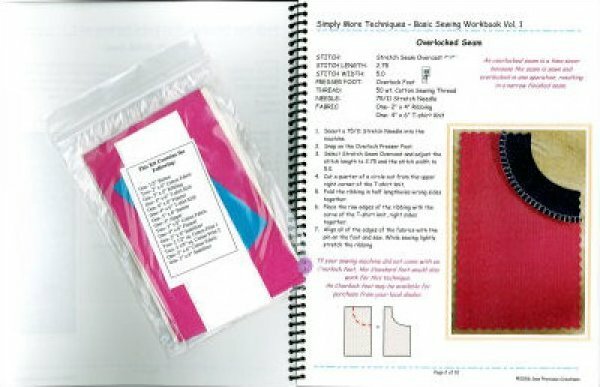 Sheryl will walk you through step-by-step and when you have completed the class, you will have a fabulous sample workbook to use as a reference tool. This is just the beginning of a series of classes for the beginner or those that haven't sewn for some time. Class size is limited!